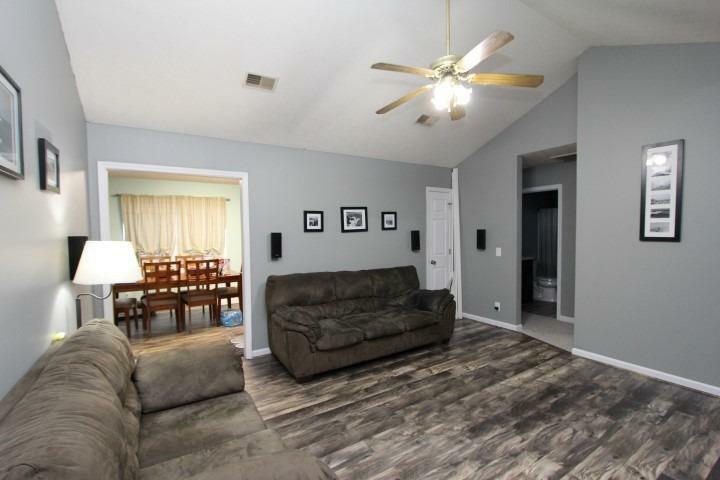 Let's start by talking about all of the updates this home has to offer! New Floors, New Paint, New Back-Splash, Stainless Steel Appliances, AND Granite Counter Tops! 3 Bedrooms, 2 Full Bathrooms, and a Large Backyard! This is one that you are going to want to see for yourself! Not to mention the location is perfect for easy access to the Bluegrass Parkway and I-64! Call today and schedule your showing!